Kobe has been welcoming many foreign visitors since the olden times. And the hotel that has been standing out the most in this exotic atmosphere is nowhere else but Kobe Meriken Park. Kobe port opened in 1870: its history goes way back then. 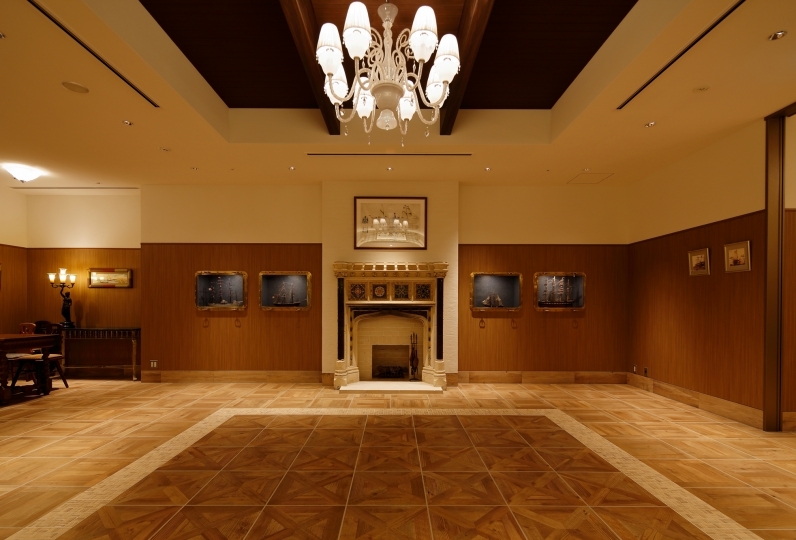 It was also at this hotel jazz was first played in Japan. 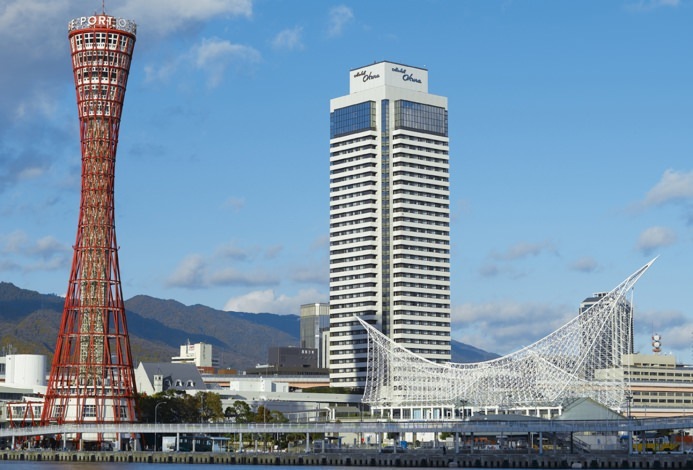 The characteristic shape of the waves gradually rising from the sea gives the building an impressive look, which naturally blends with beautiful townscape of Kobe. After you pass through our large lobby with it's sophisticated atmosphere, you will find a luxury room made only for the delight of our guests. 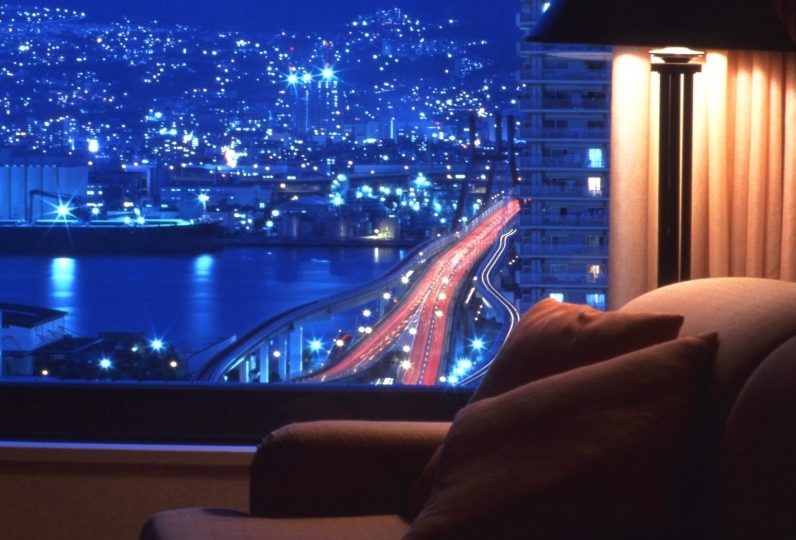 Every room has a balcony with view of the magnificent Kobe ocean and beautiful night view of the city. 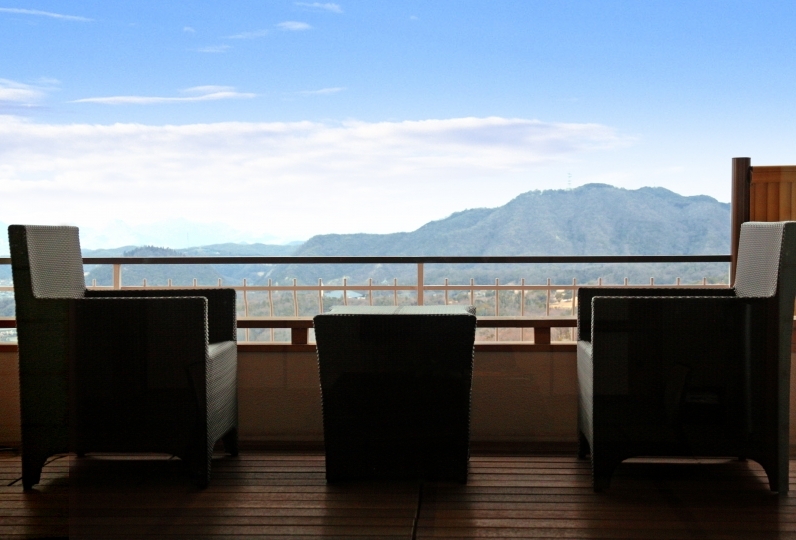 Enjoy breakfast on the terrace in the early morning. Enjoy your dinner in restaurant abundant in originality during the evening. Enjoy your stay at our hotel. We will make sure your trip will be unforgettable. It was quite a disappointment staying in this hotel. The room was tiny, breakfast buffet was messy and staff at the fron... Read more It was quite a disappointment staying in this hotel. The room was tiny, breakfast buffet was messy and staff at the front desk was not informative. Firstly the room wasn&#039;t nice as their pictures at all with very narrow space. The balcony was like an industrial loft. The breakfast buffet wasn&#039;t as described as decent, food and coffee spill around the table, staffs didn&#039;t collect used plates (my plates was never been collected even when I finished and left). After checked in I called concierge, room service, and front desk about gym room operation time but one picked up until the call died. I called the front desk again then a staff picked up but he has no idea on any information about the gym at all and required the other staff to call back. Turned out the gym doesn&#039;t even opened. A supposed to be daily used facility in a hotel doesn&#039;t open. To summarize my opinion about this hotel was all just a flame. I will not recommend anyone I knew who travel to Kobe to stay in this hotel. It was quite a disappointment staying in this hotel. The room was tiny, breakfast buffet was messy and staff at the front desk was not informative. Firstly the room wasn't nice as their pictures at all with very narrow space. The balcony was like an industrial loft. The breakfast buffet wasn't as described as decent, food and coffee spill around the table, staffs didn't collect used plates (my plates was never been collected even when I finished and left). After checked in I called concierge, room service, and front desk about gym room operation time but one picked up until the call died. I called the front desk again then a staff picked up but he has no idea on any information about the gym at all and required the other staff to call back. Turned out the gym doesn't even opened. A supposed to be daily used facility in a hotel doesn't open. To summarize my opinion about this hotel was all just a flame. I will not recommend anyone I knew who travel to Kobe to stay in this hotel. Sorry for the smell of the bath, ventilation and dirt. It was inconvenient to carry anything as I had forgotten that there was almost no amenity. 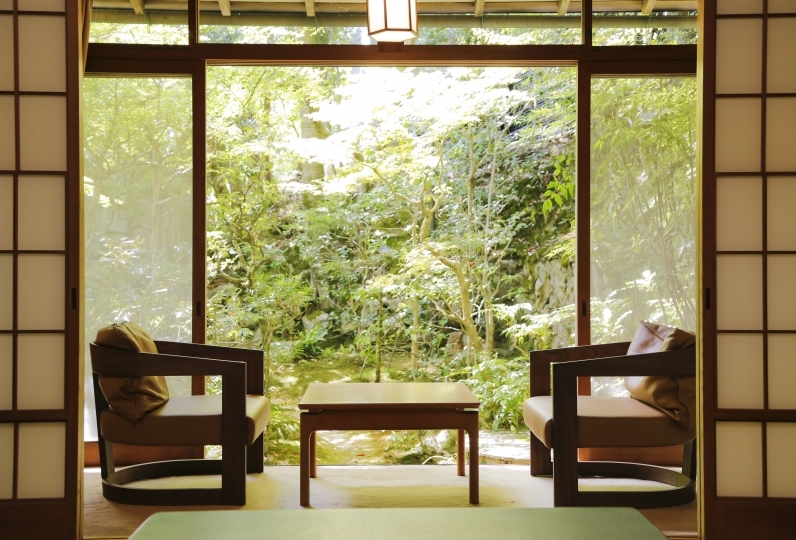 Also, since there is no DVD deck in the room, it is also inconvenient to ask 1000 yen each time. 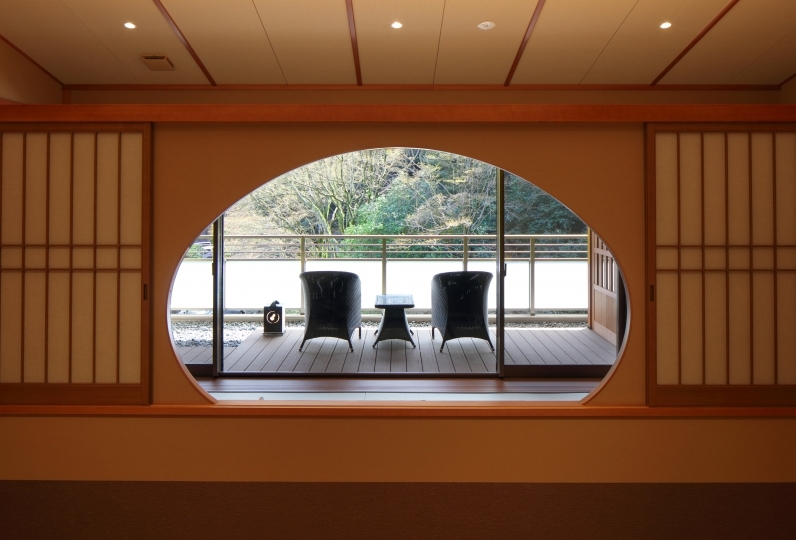 ※On New Year's Eve, New Year’s day, Golden Week, and summer season: dinner time starts at 5:00pm. ※On New Year's Eve, New Year’s day, Golden Week, and summer season: dinner time starts at 5:00pm~. A membership based fitness club located in an area with a view of the ocean. 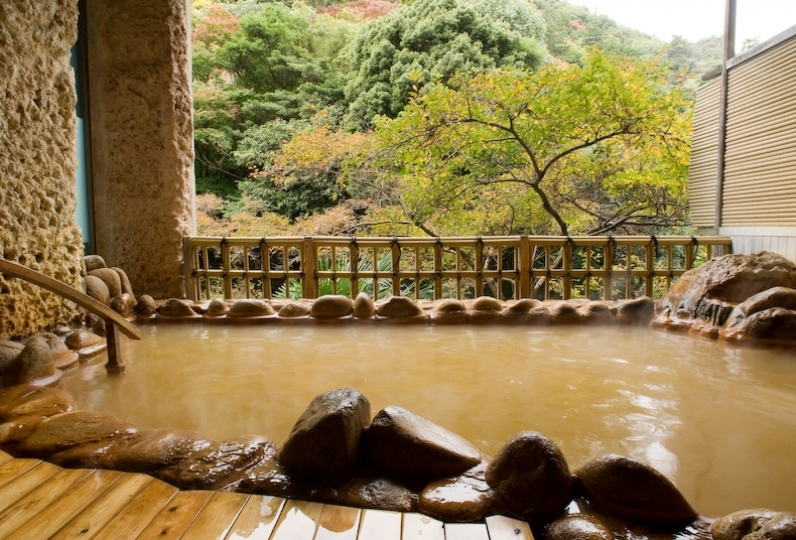 We offer various programs as well as a relaxation pool, sauna, rock salt hot yoga, and training room with a machine. Occasionally there may be irregular hours. 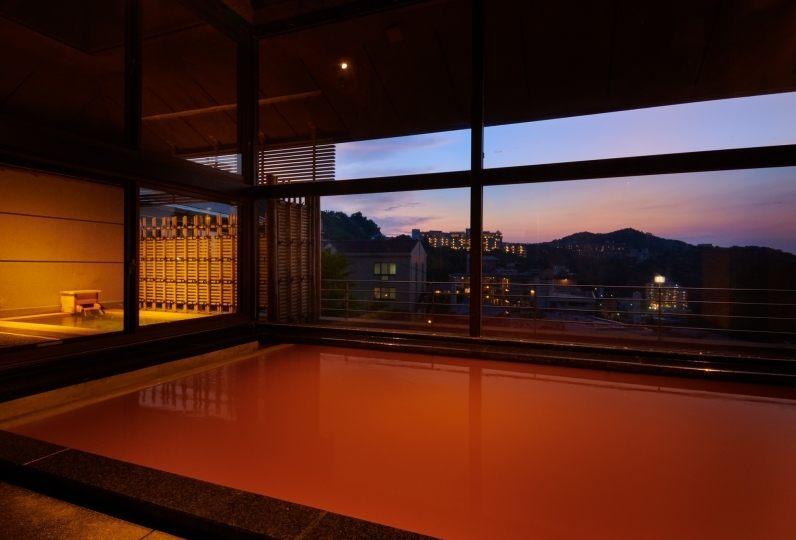 ※Guests staying with us may use the sports club for 1,620 yen. ※Please understand that visitors will not be able to use this facility. 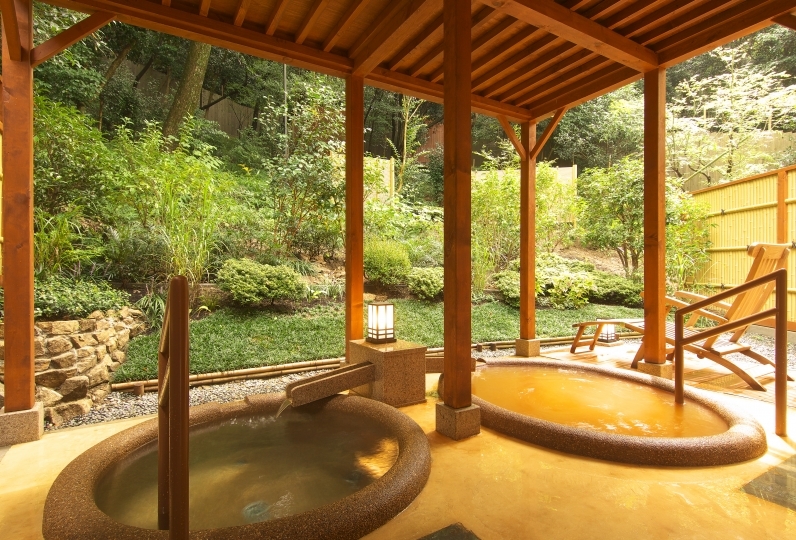 ・Consumption tax and service charge is included in the price for this plan. 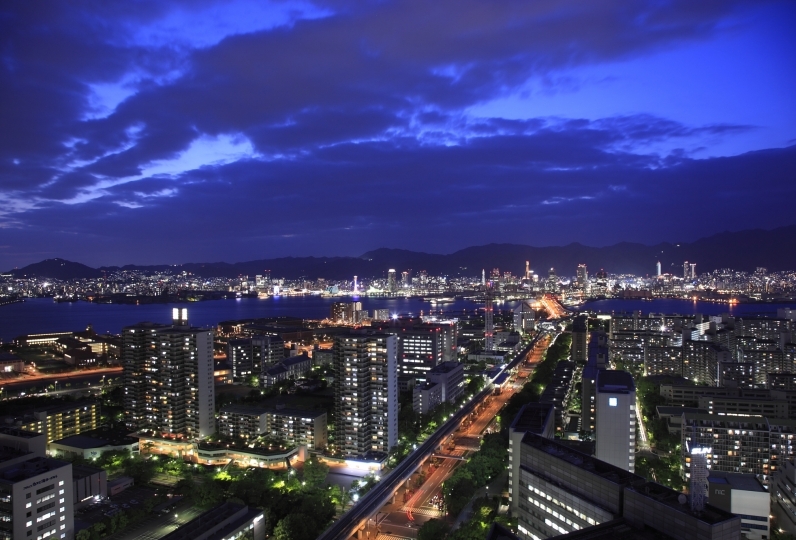 ※JR・Hankyu・Hanshin・available hotel’s free shuttle bus departing from Sannomiya metro station / hotel’s free shuttle bus departing from Shin-Kobe shinkansen station available only on Saturdays, Sundays and holidays.